The best modern businesses have skilled people with limited time in many locations. AULA is for all those times when you really need to meet for dynamic collaboration and interactive training, and you just can’t. 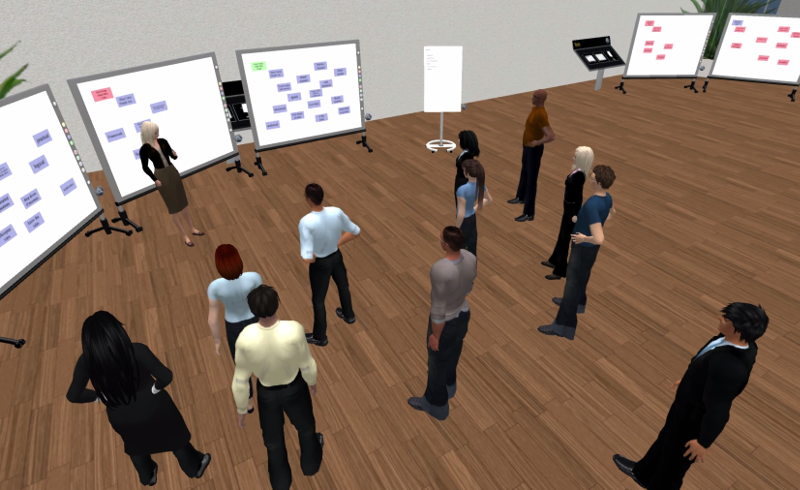 Wherever you may be you can use AULA to get together, share and learn in an immersive interactive 3D space where collaboration comes naturally. Effective training needs to be frequent and engaging. Companies like Swisscom use AULA to train their entire distributed retail staff with reduced levels of downtime and faster and more regular reinforcement. AULA supports the entire training cycle from role play in realistic settings to feedback and discussion. The sense of togetherness and high level of interaction provided by AULA enables managers to lead and participate in workshops , groupwork and training right from their desks and to share their expertise from where ever they may be. Allow more of your staff to benefit from the experience that is spread throughout your organisation. 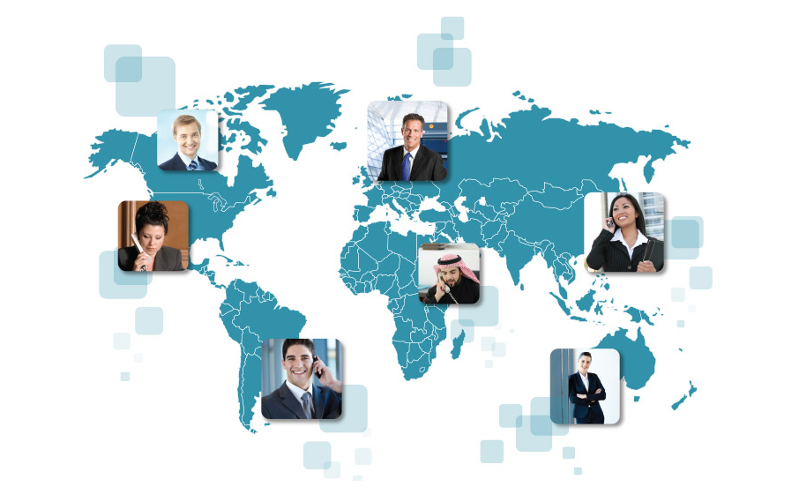 Virtual teams are a powerful and growing trend. AULA’s unique combination of immersive technologies enable your virtual teams to be as productive as possible and persistent team rooms act like a permanent base that can be returned to at any time Meetings can be arranged with the ease of traditional online tools, yet provide the levels of dynamic interaction and creativity that are normally only possible face-to-face.